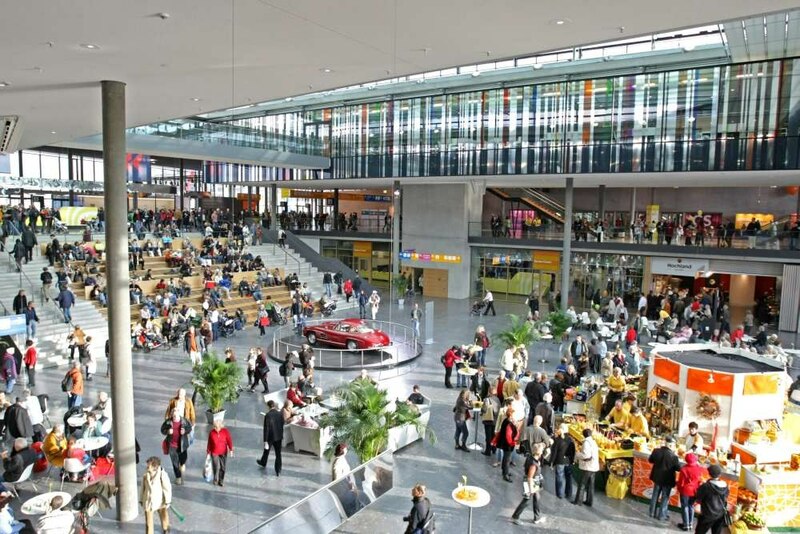 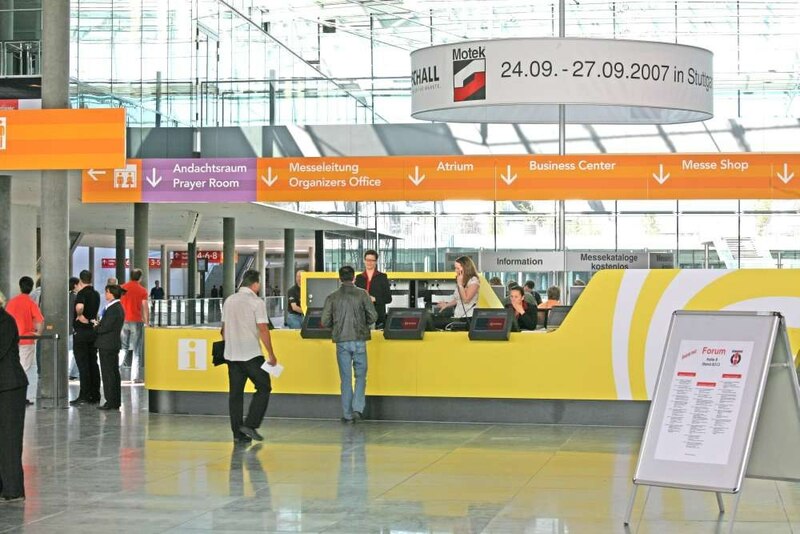 Approximately 20,600 exhibitors, of which 21 % come from outside Germany, 1.27 million visitors and 67 events each year: This represents the current success of Stuttgart´s Trade Fair and Congress Centre. 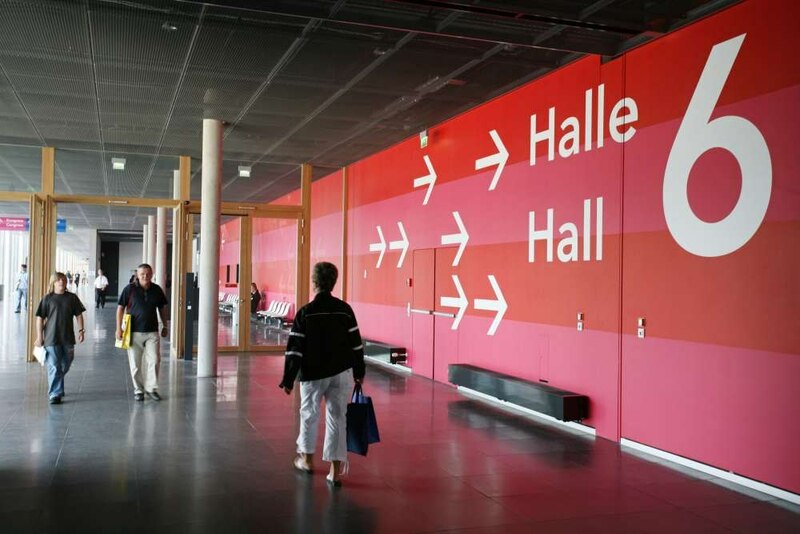 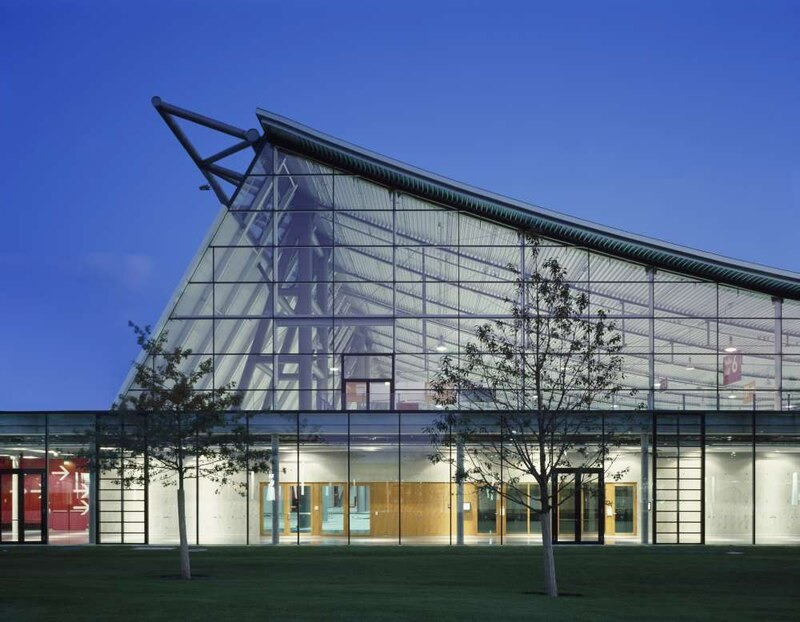 The building complex, which has received numerous awards for its architecture, is located just a few minutes on foot from Stuttgart Airport and 25 minutes by bus from Esslingen. The Stuttgart Trade Fair Centre is always one of the most occupied facilities of its kind in Germany.